Switched mode constant current power supply units for LEDs from Aimtec’s AMEPR series are manufactured in accordance with the IP67 ingress protection rating. One of the key advantages of these power supply units is their cylindrical shape that makes it possible to place them in a housing of a classical fluorescent lamp. They are available in two powers: 5W and 8W. They are also protected from overloads and short circuits. 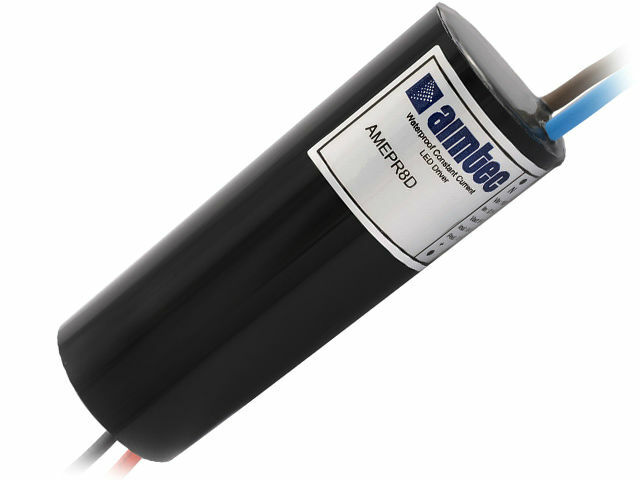 The accepted supply voltage falls in the 90-264VAC or 130-370VDC (only AMEPR5 series) range. The AMEPR8 series is additionally equipped with an active power factor correction module.